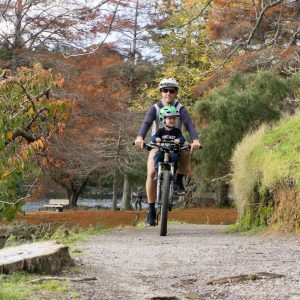 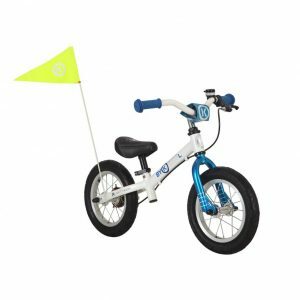 “goRide’s choice for a balance bike suited to young/petite riders and the best toddler helmet we could find” goRide combo deals are a great way to SAVE. 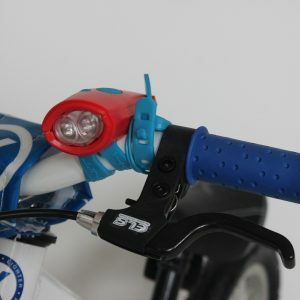 Solution for introducing your toddler to biking. 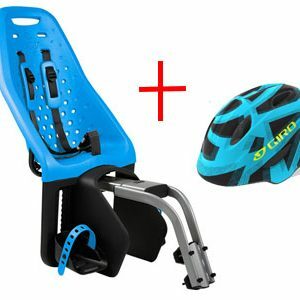 This balance bike & helmet deal has everything you need to give your child a safe and rewarding biking experience indoors, on tarseal or footpaths… so you and your family can SMILE when you ride. 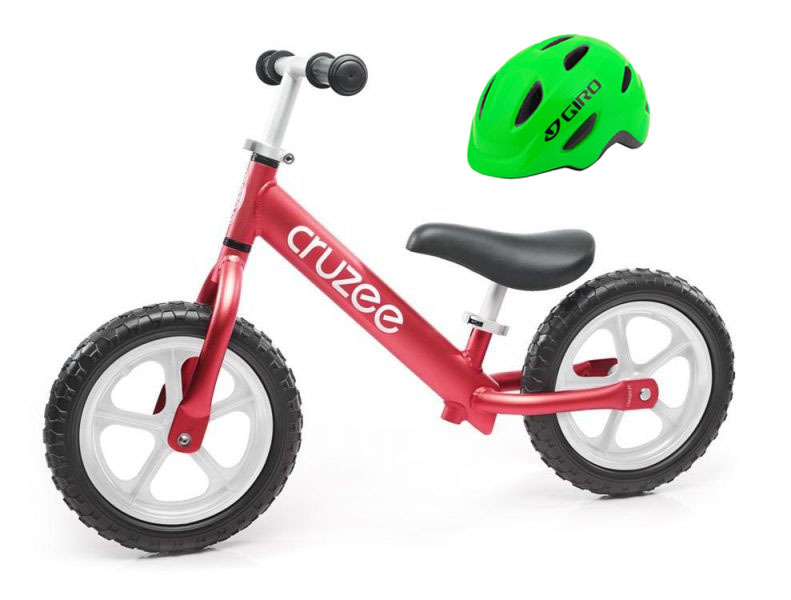 Features: The Cruzee Balance Bike and Giro Scamp Toddler Helmet are both available in fun and bright colours. 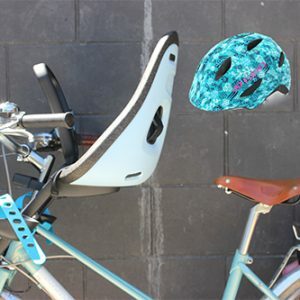 The Helmet – everything we ask you to find in a helmet – full head coverage, lightweight and an easy to use adjustable fit system. The Balance Bike – designed for kids – 18months plus who will enjoy learning to ride on an incredibly lightweight, fully adjustable balance bike that has smooth fast foam tyres. 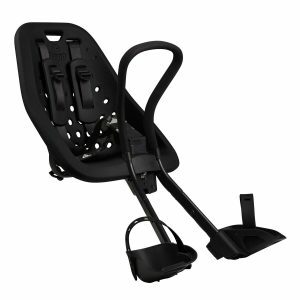 DELIVERY $10.00 Nationwide, within 3-5 working days. 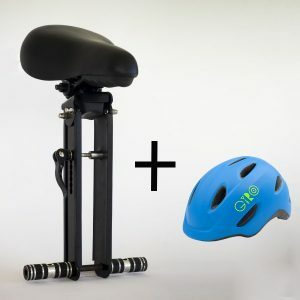 You can buy as many products as you like and you will only pay postage for the largest item (except if you are buying multiple large items). 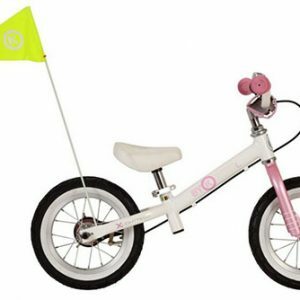 Balance Bike Colour Choose an option" Pink""blue""purple""red""Silver"'Gold"
Toddler Helmet Colour Choose an option"Blue Black""Lime Lines""Matt Blue""Blue Flowers"
SKU: N/A. 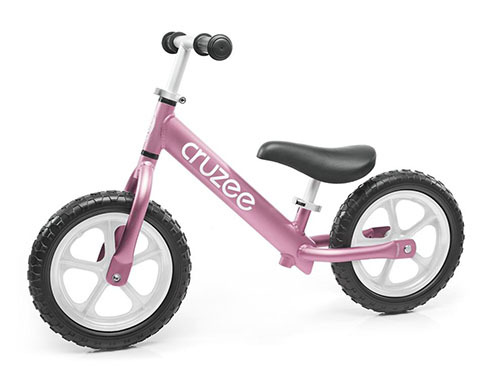 Category: Balance Bikes.Tags: balance bike, Cruzee, Giro helmet, scamp helmet, toddler helmet. 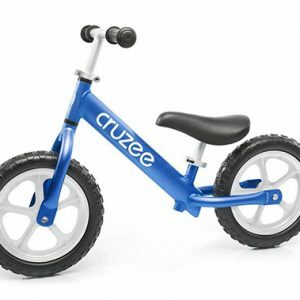 Why is the Cruzee the right bike for your child? 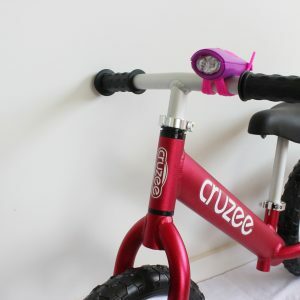 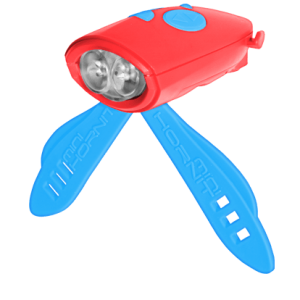 The Cruzee has only flush-mounted corrosion free hardware. By making all the bolts flush on the Cruzee there is nothing to bang into and none of the sharp exposed parts kids most frequently can get hurt with. 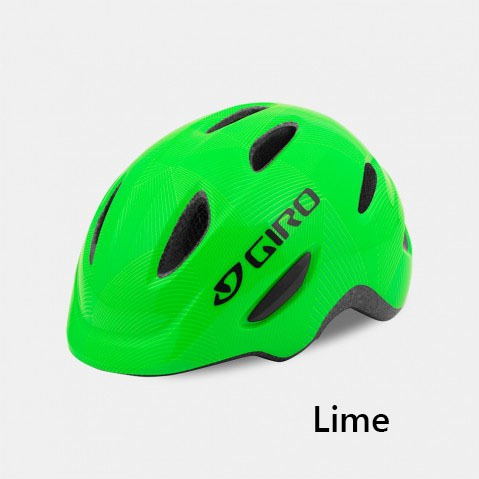 And saving those walls if used indoors. The Cruzee has great seat and handlebar adjustment. 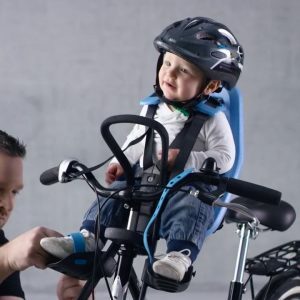 Its low seat means kids as young as 18 months to 2 years can fit the bike and it can be adjusted to grow with your child. 12 inch foam puncture free tires helping to keep the bike lightweight providing a suitable balance bike for indoors, on footpaths and tarseal.
" 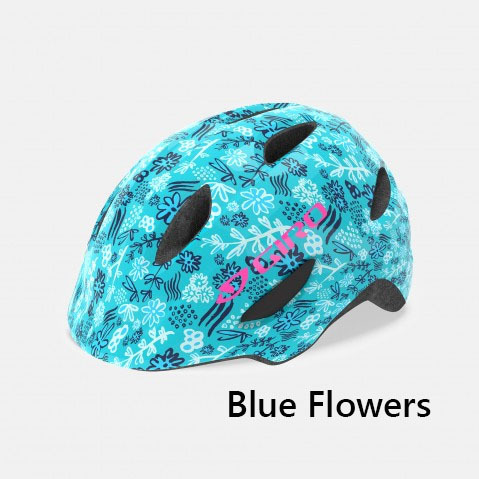 Pink", "blue", "purple", "red", "Silver", 'Gold"
"Blue Black", "Lime Lines", "Matt Blue", "Blue Flowers"